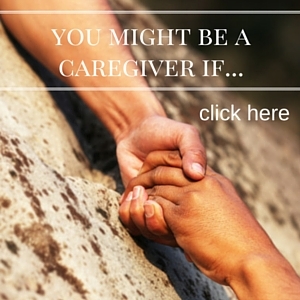 Identifying ourselves as a Caregiver is powerful. 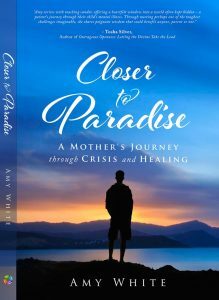 It allows us to then be more open to seek out and accept support, guidance and tools that help our loved ones and us throughout the crisis experience and beyond. Connecting with peers, support groups or agencies that focus on Caregiving can be a good first step to getting the help that we need. It is often difficult to look at ourselves as a Caregiver, especially if the person we are caring for is our child, parent or spouse. In many ways, we may feel as though it is our obligation to provide this care and because of this obligation, we may not realize how important it is to ask for help ourselves. If this list resonated with you or if there were parts of it that reflect your reality right now, you ARE a Caregiver. Not sure where to start? Contact me and I’ll help you find the resources, support and tools to help you along this part of your journey. You don’t need to do this alone!